Cyrus Mistry’s presence on the Tata Sons board as a director after his removal as the chairman was jeopardising the integration of the board, Tata Sons' counsel Abhishek Manu Singhvi argued at the National Company Law Tribunal’s Mumbai bench on Wednesday. There was a gap of four months between Mistry’s removal as chairman and his expulsion from the board as a director, said Singhvi alleging that during this time Mistry had engaged in correspondence with income-tax department even after losing his authority to do so. Singhvi accused Mistry of leaking confidential information with an intention of harming the organisation further. Mistry’s actions, pointed out Singhvi, caused erosion in the group’s market value. Justifying the holding company’s decision to expel Mistry from the top job and elaborating the reasons for the same, Singhvi said during Mistry’s tenure, the group’s indebtedness increased, and market share had dropped. Tata Motors’ share price took a dip from 13% to 5% and its market share was also down by 40%. He also pointed out the 'lack of rigour' in Mistry’s strategy presentation to the Tata Sons' Board on 15th September, 2016 raised alarm amongst members of the board. In response to petitioner’s demand for inclusion on the board of Tata Sons, Singhvi argued that nothing in the court of law says that a 18% of shareholding gives anyone the right to be a director. 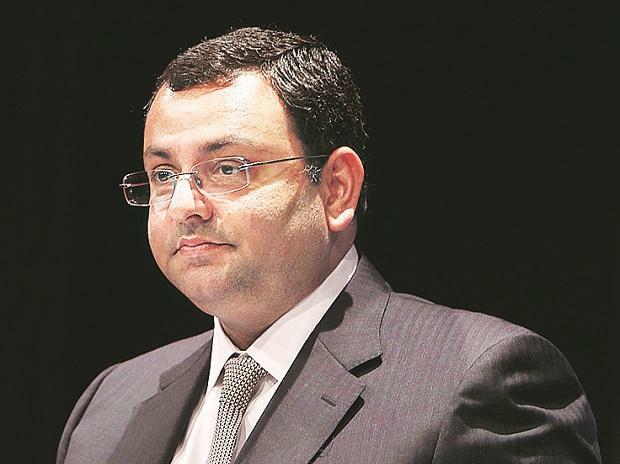 Mistry family’s investment firms filed a petition against Tata Sons and its directors in December 2016 alleging oppression and mismanagement at the holding firm. NCLT has been hearing the matter since 8th January after the appellate tribunal of NCLT bench in Delhi directed the Mumbai bench of the bench to issue notice to the respondents and hear arguments on the merits of the main case, which it said should be disposed of in three months. Alleging oppression and mismanagement, Mistry’s firms — Cyrus Investments Pvt. Ltd and Sterling Investments Pvt. Ltd — filed a petition against Tata Sons and its directors in December 2016.